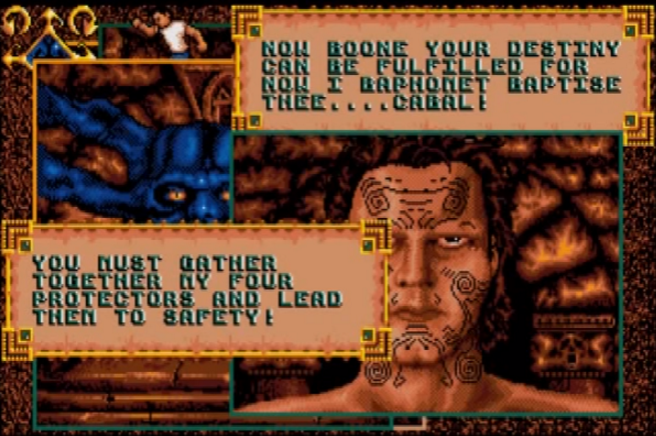 When I was researching the NightBreed action game I found out that there’s a Nightbreed interactive movie that I somehow missed when I looked into Nightbreed and the book Cabal. This game looks a lot better than the action game for Nightbreed. The action game was less detailed and seemed to be fairly plain. This game is rich with detail (for the time). You get a car to drive around and you see the whole movie. It’s interesting that this movie didn’t do well in theaters considering it was later turned into a comic book, 2 games, and became a cult sensation over time. The game is an interesting little diamond that I never knew existed. Have any of you played this? Thoughts?